Sell Your Gold to Us! – Cash For Gold Buyer! 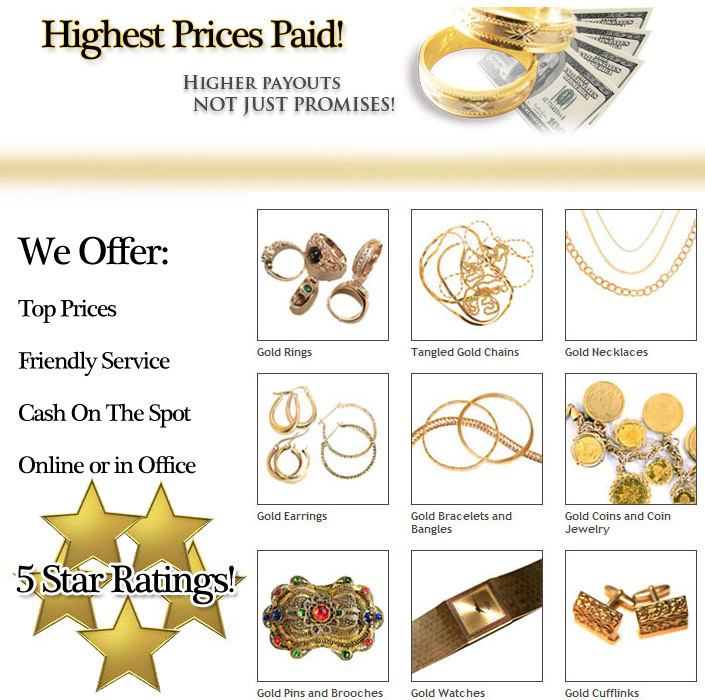 Silver Gold Refinery in NYC Jewelry Pays for your Gold items! We buy broken gold, tangled gold, old gold, unwanted gold, old gold is work just as much as new gold. Silver Gold Refinery is conveniently located in Manhattans Diamond District we pay the best and highest price for your unwanted gold. If you sell gold jewelry now you’ll gain because gold is at a record high, perhaps 75% or more from previous years.